Home Tags Posts tagged with "#chia #coconut"
Perfectly easy and tasty Chia Coco breakfast, which are done in less than 5 minutes. And no milk whatsoever needed. Not even almond milk or coconut milk. This post has been updated from the original May 2017. This easy to make Chia Coco Recipe is a perfect alternative for your quick breakfast, whether you are on the go, or just simply do not have more time than really those 5 minutes. And do not take me wrong with not tasting as good as the puddings or Breakfast, which needs 1 hour to prepare. If you still think, this is not enough for Breakfast, have a look at our Breakfast section, where you might just find the great additions. 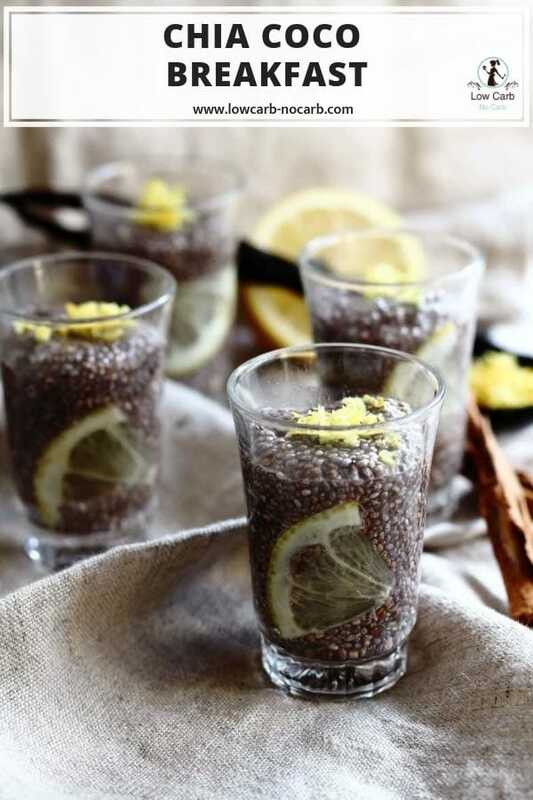 Also if you do love this pudding, but would like to experiment with something different, why not to try our Rainbow Low Carb Chia Pudding, which could be perfect also for party gatherings. I always make tiny little cups, decorate them a bit with berries and it is one of the favorite snacks for all of our friends. The hype has been around already for some time. And I have to say for a great reason. 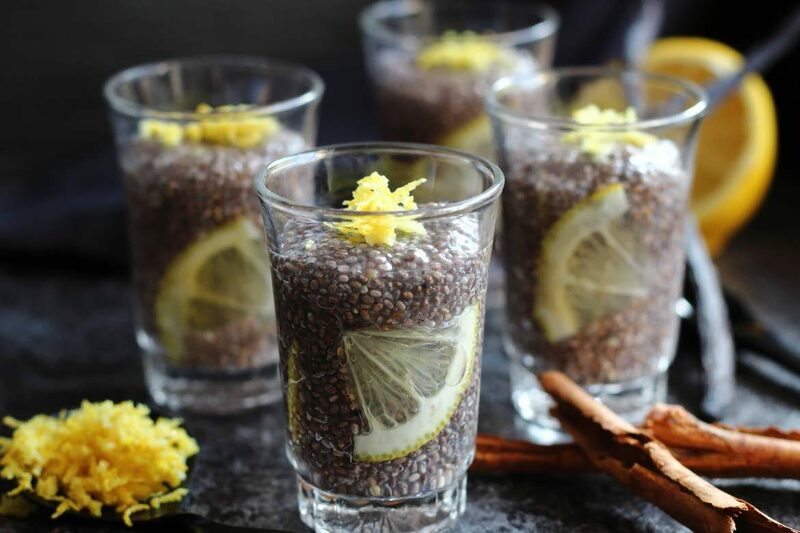 Chia seeds are one of the top healthy nutritional seeds, which are perfect to use in our Low Carb or Keeto Lifestyle. The additional advantage is, that in whatever liquid you mixed them into, the seeds transform into the jelly-like structure and make puddings or thicken our dishes without additional starches, which are just really bad. What do Chia Seeds contain? 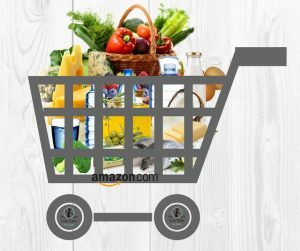 Are Chia Seeds Keto & Low Carb Friendly? Although they do contain some carbohydrates, you really need only a tiny amount for one portion. So the answer is definitely yes. You can use them in our lifestyle, not only for making quick breakfast pudding, but they can be added as well into the berries for a perfect Low Carb Jam or a marmalade. 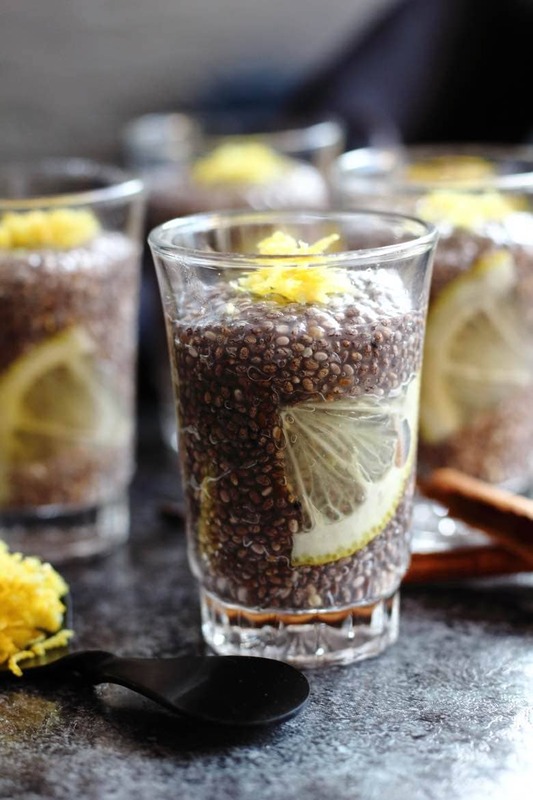 Also, a great option is to add Chia seeds into your drinks or cocktails. For example, you can just add it into flavored water to get the effect of the so popular Buble Tea. Do Chia Seeds Help in Constipation? One of the greatest benefits of Chia seeds is the help in constipation. 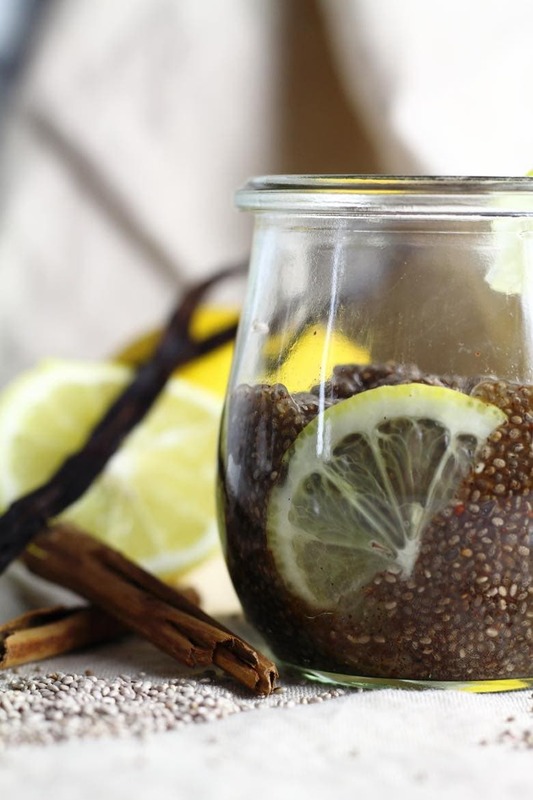 All you have to do is to soak few teaspoons of chia seeds in water. The ratio should be approximately 1/3 of a cup chia seeds for 3 full cups of water. 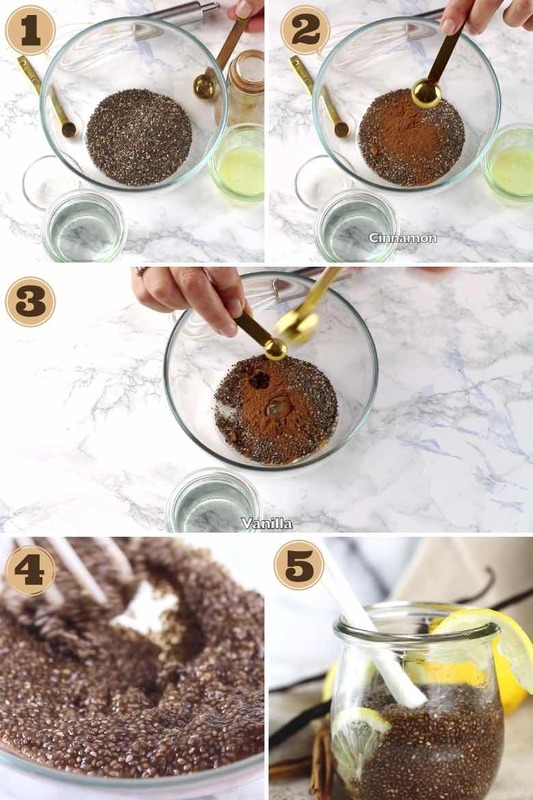 More chia seeds you add, faster the gelly structure will form. Some people make this every morning after they wake up. And after they get ready, Chia seeds are prepared as well. I have friends, that mix water with Chia seeds in a Mason Jar and keep it in the fridge for the whole week. Then every day, they do take a tablespoon either with their yogurt or just plain. And although I have never had problems with constipation, friends who do, really swear by this and they will never ever change this one little habit, which then helps them lead a normal life. Can Chia Seeds be Frozen? They actually should be always kept in the refrigerator or frozen to keep them as fresh as possible. But I have them in my spice cabinet, which is also not a problem. Just to make sure you do use them as quick as possible once opened. What types of Chia Seeds exist? Until about a few years ago, I have always thought there are only black Chia seeds. Until one day, I have found in the supermarket white once, which I have to purchase immediately and then have done a bit of research to find out that the differences are really marginal. Black chia seeds do contain a bit more protein, while white chia seeds are slightly higher in Omega 3 acids. For me personally, I do like to have both of the colors at home, but purely only for the aesthetic side of it. Can Chia seeds be Sprouted? Apparently yes, although I have not tried it, but have been planning to do this one day. So just in case you already have, do let us know of the benefits. In just 5 quick minutes your Breakfast is on the table. Enjoy it fully. 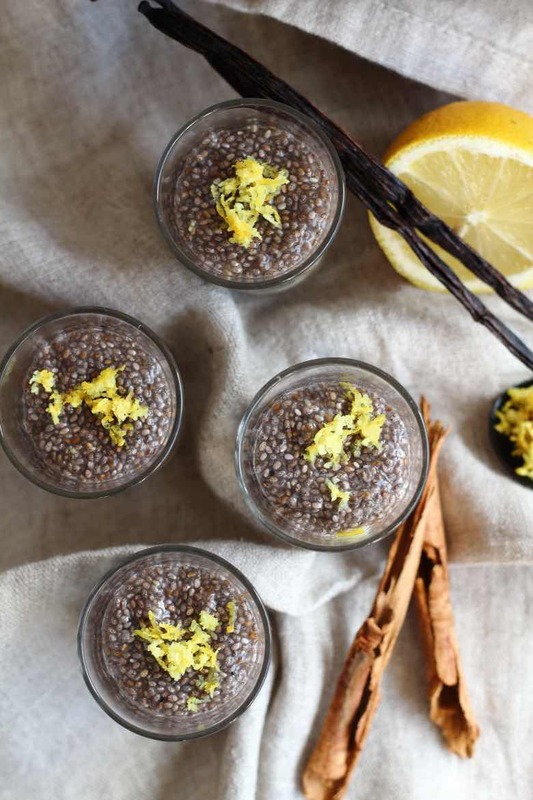 All you have to do is mix few ingredients and your love of Chia Coco Pudding has just been discovered. With the addition of lemon zest as well as vanilla, the taste would make you dream about it the whole day long and you would not be able to wait and come home for some more. 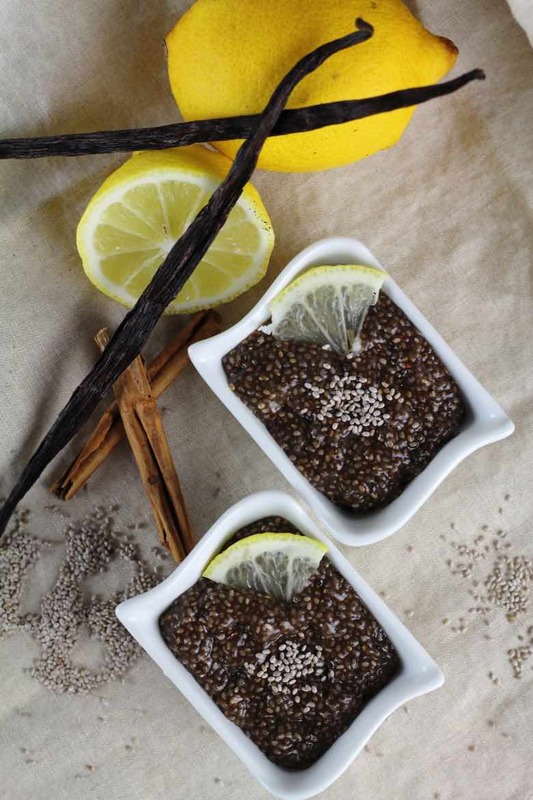 This chia coco or pudding is done without milk and only a bit of coconut oil for a flavor. It is one of the fastest and easiest ways to prepare something with Chia seeds for your breakfast or just as a snack in the afternoon. In 5 minutes everything is done and you can enjoy it. And finally the perfect fast recipe for you. Chia coco is a quick alternative for breakfast or a quick snack to fill you up. In 5 minutes everything is done and you can enjoy it. Please do let me know if you have enjoyed it in the comments below. 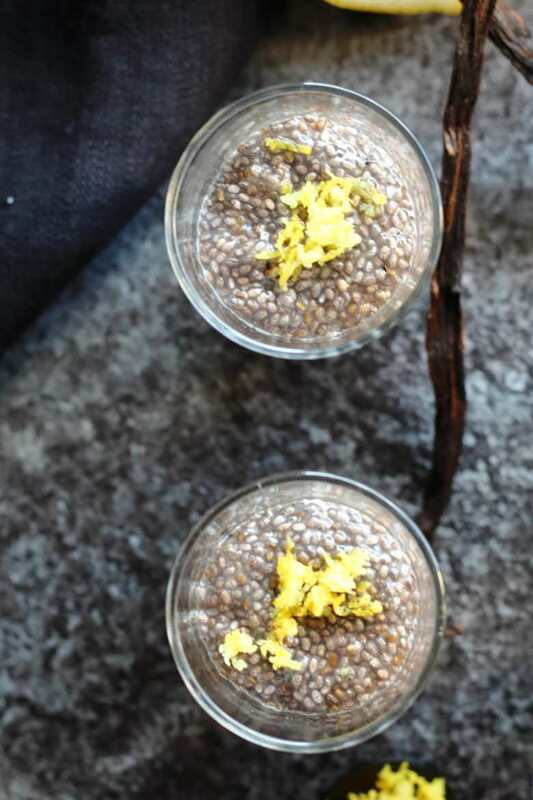 Some more chia pudding recipes coming soon. Watch out.